Some FHL records are thought to be unbreakable - most occurring during the high-scoring earlier days of the league. Case in point: Mario Lemieux's single-season record of 318 points, accomplished during the 1995-96 campaign. While not as formidable as Lemieux's mark, Jaromir Jagr's record of "Most Points Week" was plenty stiff, the then 29 year-old netting 31 points during the 2002-03 season. Jagr's record is no more. 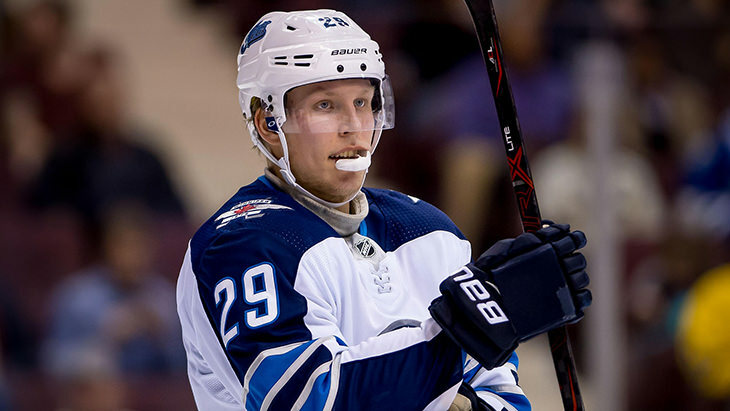 During the FHL week of Monday, November 19th through Sunday, November 25th, Ice Hog Patrik Laine recorded 34.0 points; the 20 year-old sniper posting days of 3 goals (9 pts), 2 goals (4 pts) and 1 goal (2 pts) before capping the record-breaking week with a sterling 19 point, 5 goal performance.